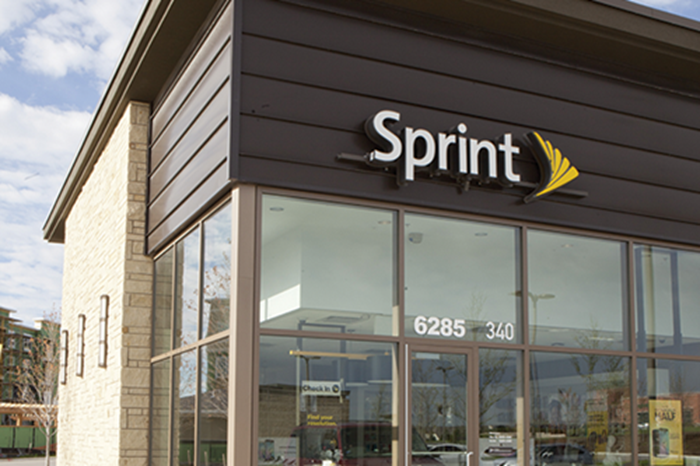 If you're ambitious, hard working, and looking for a fun, rewarding career with opportunities for advancement, consider joining the Sprint Store by Fast Wireless team. You'll learn all about wireless devices and mobile service, and you'll get to share your love of technology with consumers who value your expertise. Check out our available job opportunities and contact us today.Thank you for your interest in employment with Fast Wireless. Please note, this is not an offer for Sprint employment. Our employees are a diverse group, but one thing they share in common is their determination to provide excellent customer service to everyone who walks in the door. We reward their hard work with terrific career opportunities and advancement from within. We're very proud of our team, and as we grow we're always in search of great new people to join it.